Size of this preview: 569 × 599 pixels. Other resolutions: 228 × 240 pixels | 1,930 × 2,033 pixels. 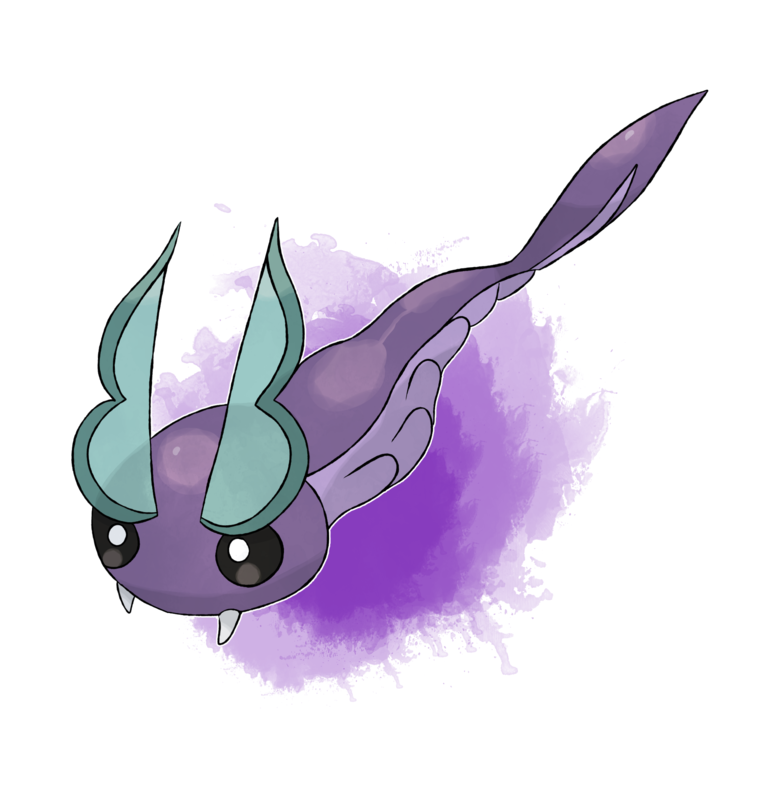 DevilDman had Nudijet as the basic monster, and Nudiflot as the evolution. current 08:18, 15 June 2016 1,930 × 2,033 (1.02 MB) Sanglorian (Talk | contribs) Category:Alternative Category:Art Category:DevilDman Category:Nudijet Commissioned by Sanglorian from DevilDman, under CC BY-SA. (devildman.deviantart.com) DevilDman had Nudijet as the basic monster, and Nudiflot as the evolution. This page was last modified on 19 November 2016, at 11:03.